(2017). 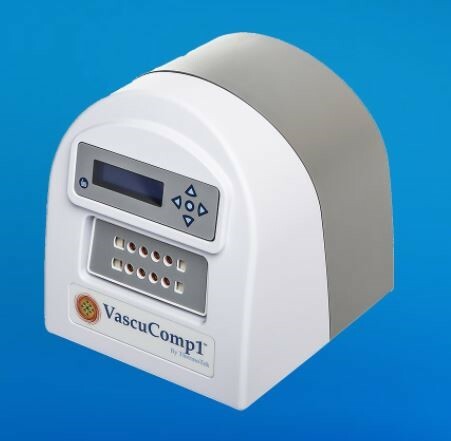 "VascuComp™1". In (Eds.) , WoundReference. 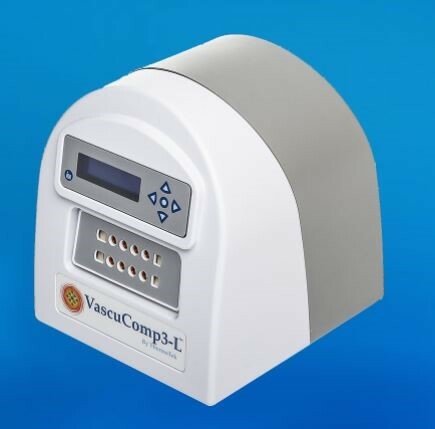 Available from: https://woundreference.com/app/topic?id=vascucomp1. Retrieved on 4/25/19.